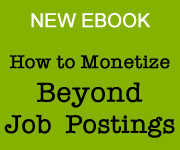 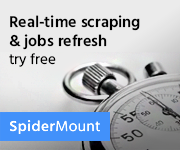 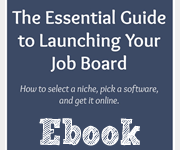 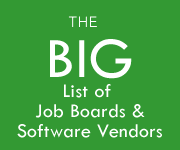 The top 2 hosted job board software platforms released some cool new features last week. 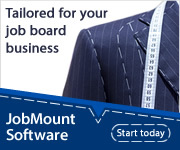 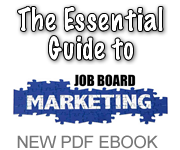 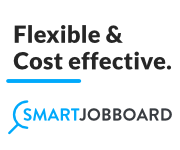 SmartJobBoard added several new features including a carousel for the homepage, SEO improvements and more. 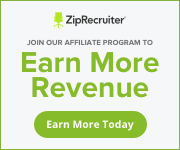 Watch my screencast to learn more. 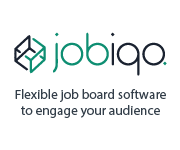 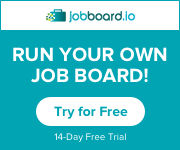 Jobboard.io released a great new feature to make more sales. 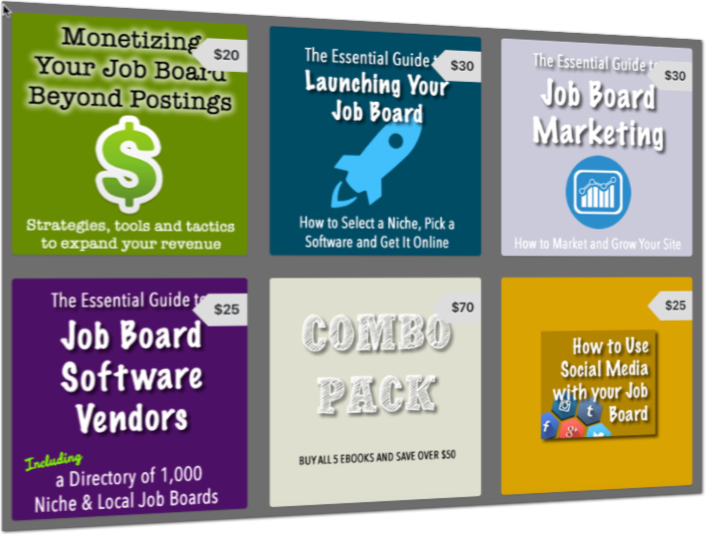 The make a slew of small upgrades in early March, including a better looking products page. 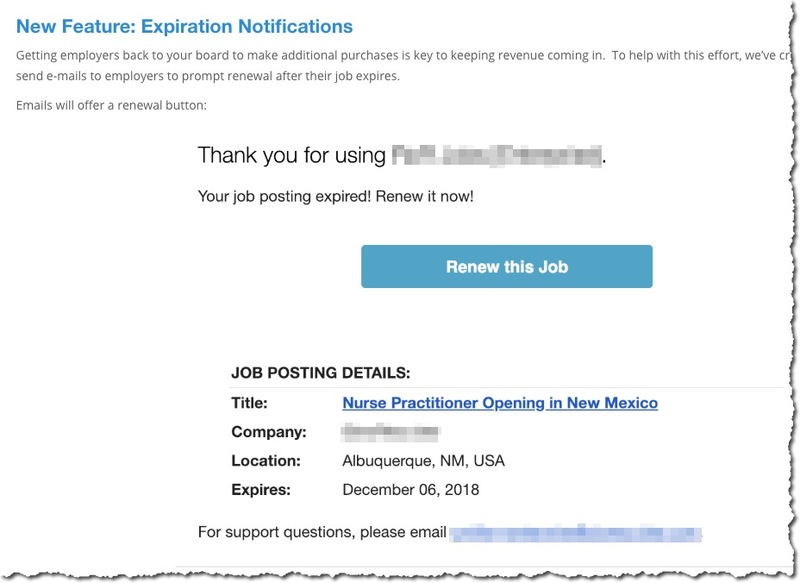 But their recent news of automatic email reminders for reposting jobs is a terrific new feature to help sales.